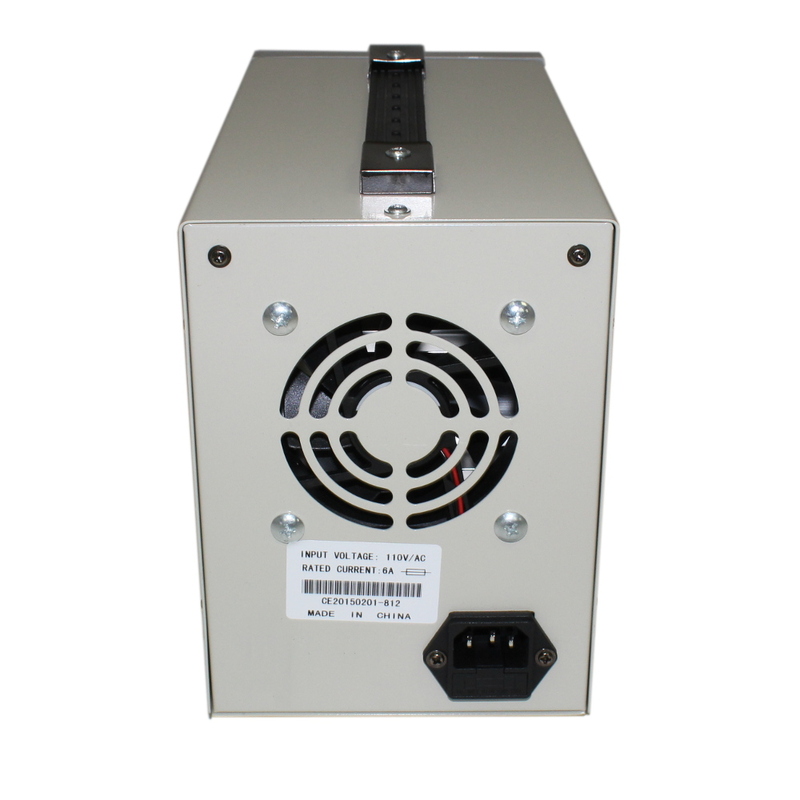 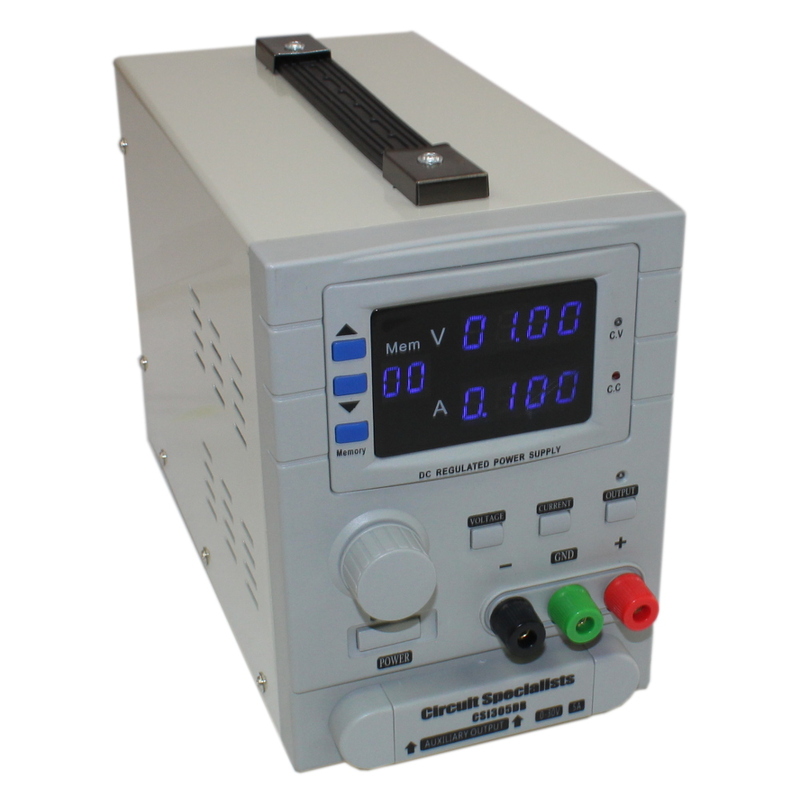 The CSI305DB linear DC Power power supply is designed for scientific research, product development, laboratories, universities, notebook and computer repair and electronic production lines. 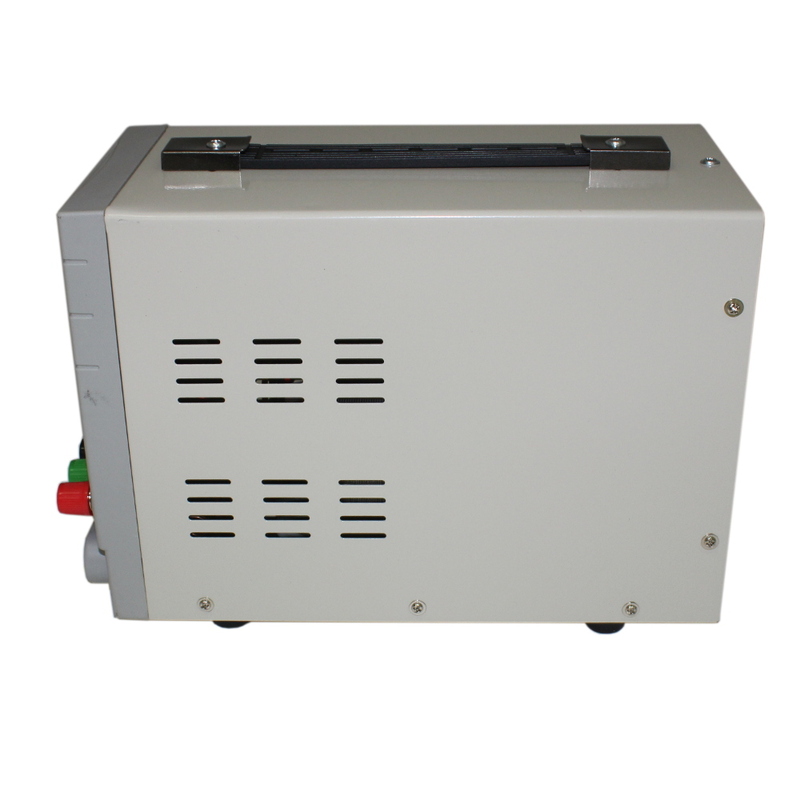 Voltage and current is continuously adjustable within the nominal range of values. 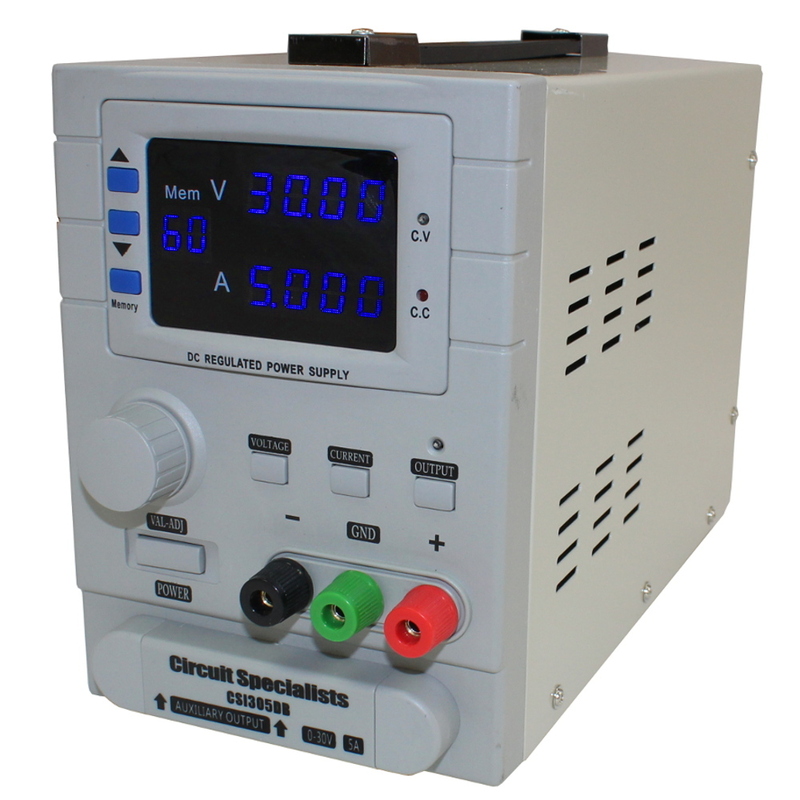 The power supply features high accuracy, high reliability and an improved overload protection circuit, making it ideal for industrial use. 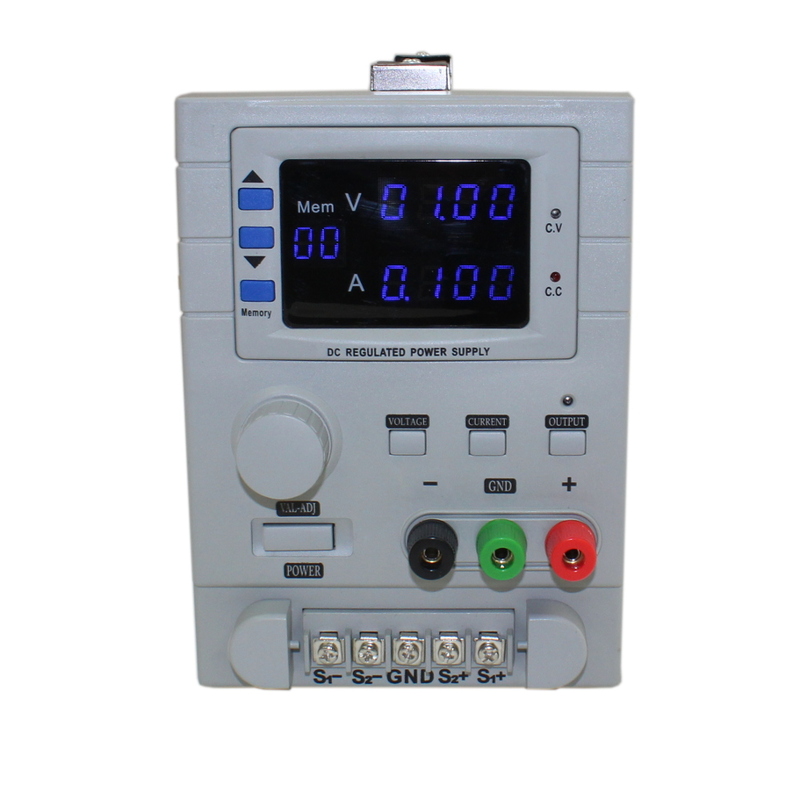 Features 3 terminals, one postive, one negative, and one ground terminal.